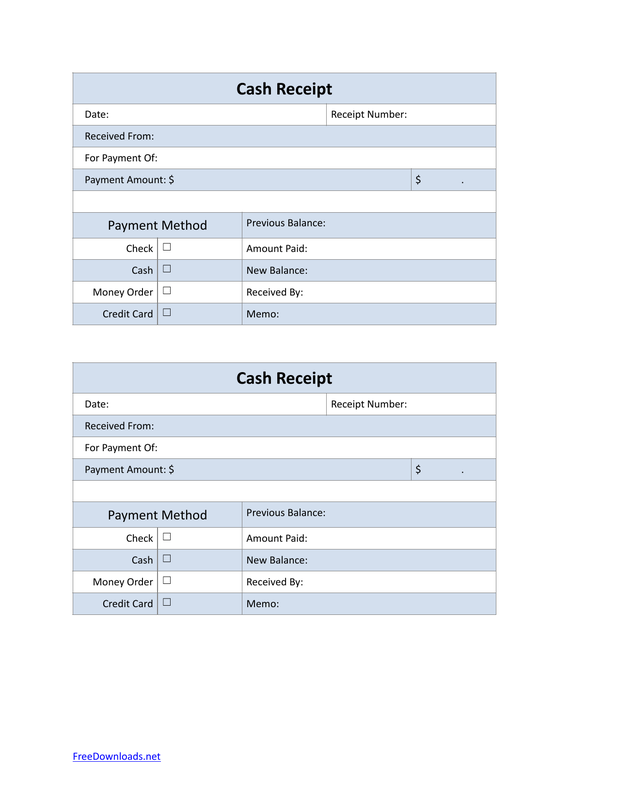 The petty cash sales receipt template is a form that is used by merchants to give a customer a document that proves of the goods that were purchased. As the sale was completed with cash, other than this receipt, there is no other document that states the transaction occurred. Therefore, in the case of returning the item the cash receipt will be necessary in order to return and get retrieve your funds.